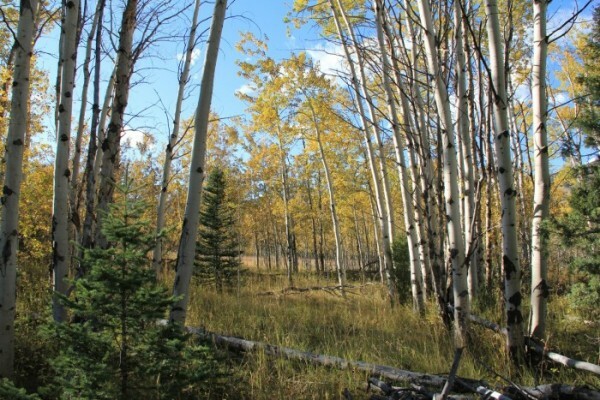 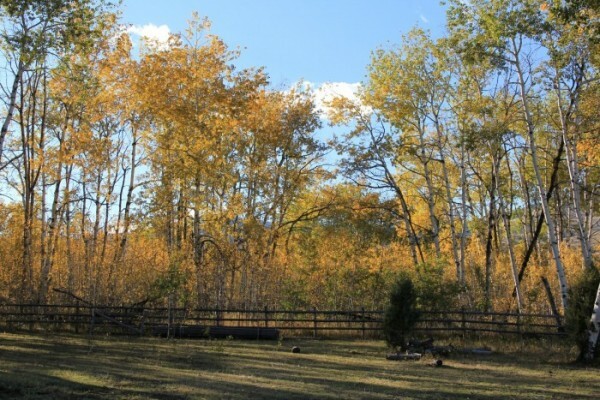 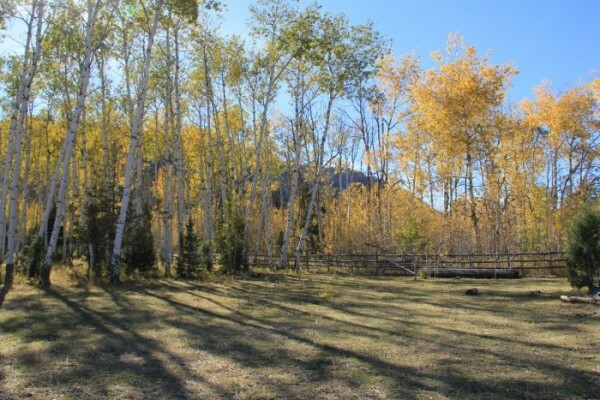 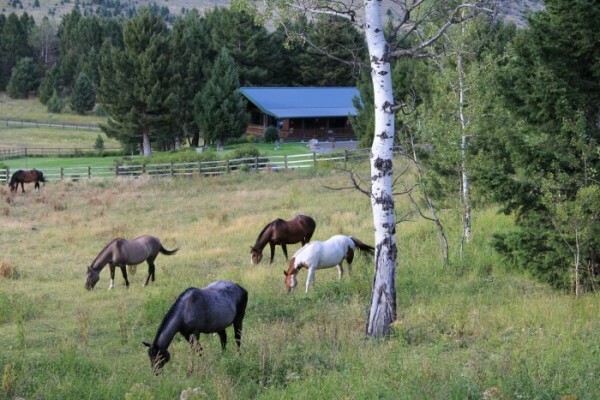 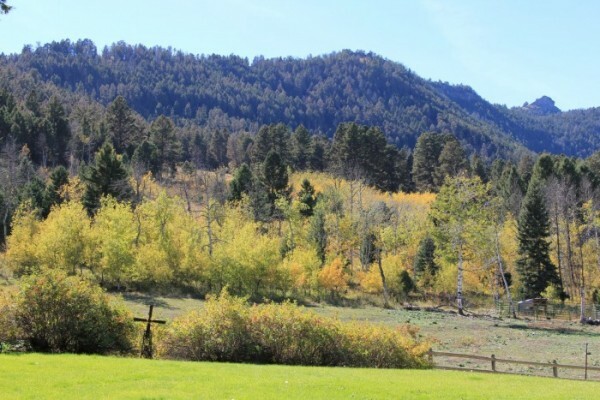 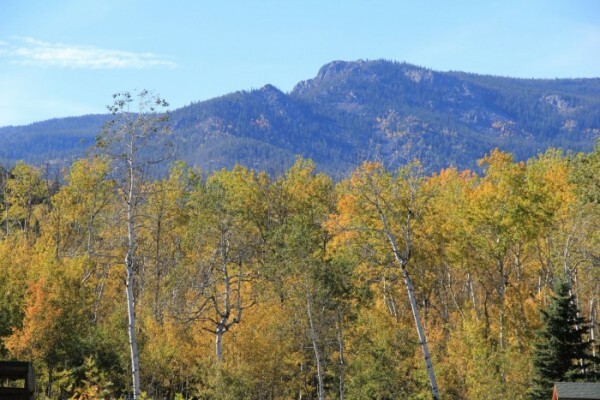 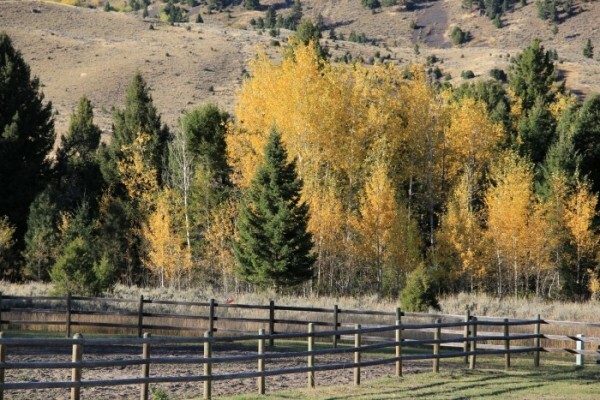 A very private setting with a perfect mix of aspen tress, pine trees and meadows. 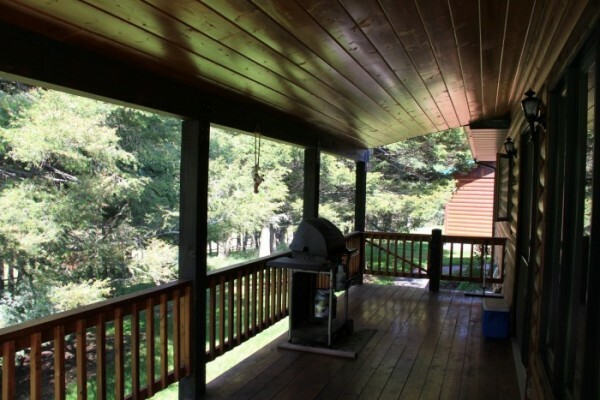 A well maintained home that has a large covered wrap around porch overlooking the well manicured lawn. 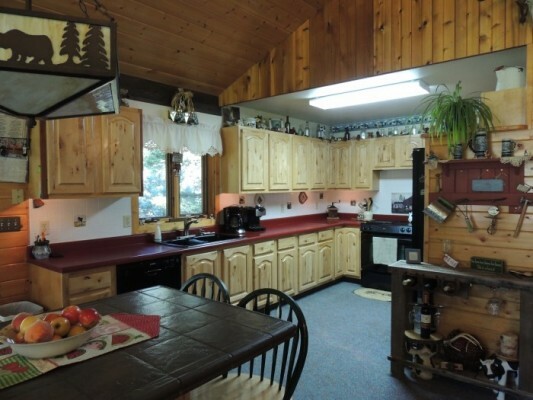 It also includes a 1768 sq. 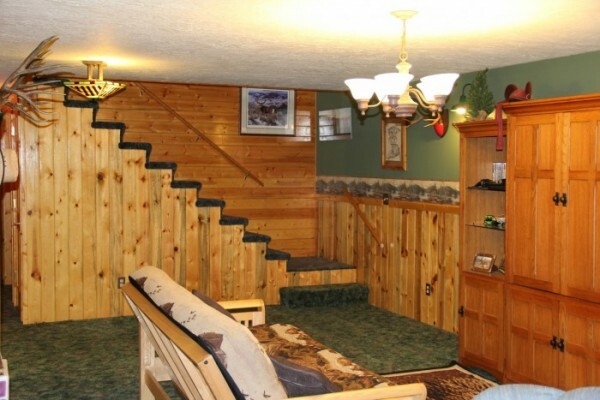 ft. three car garage/shop that is heated and has its own washroom. 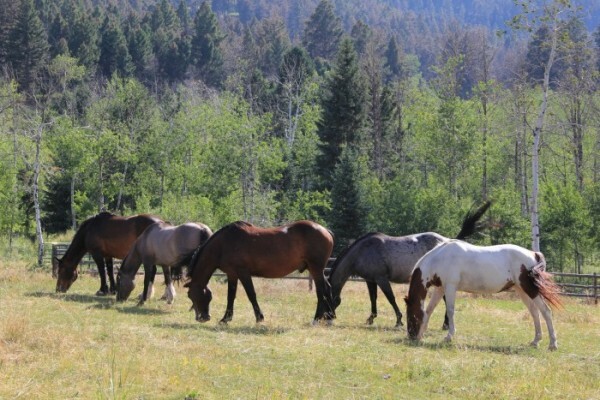 Walk or ride your horse to forest service across the street. 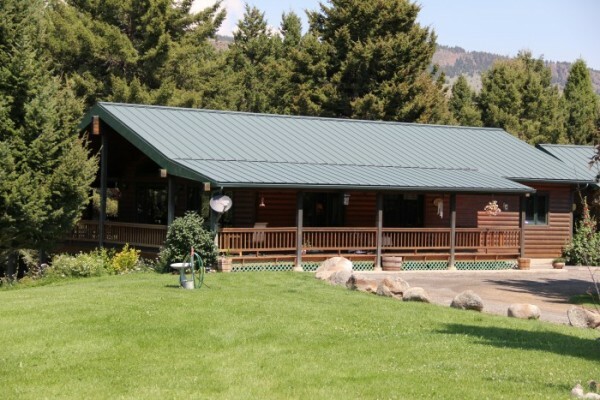 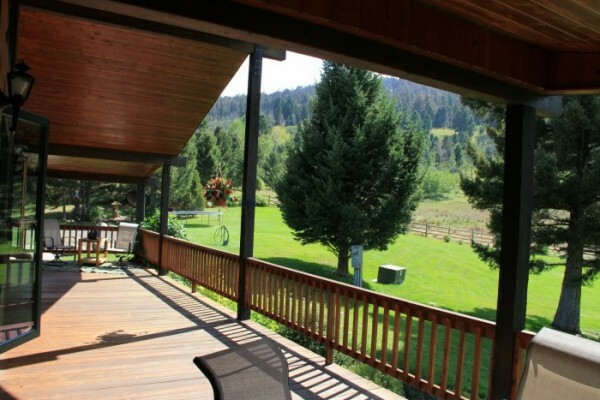 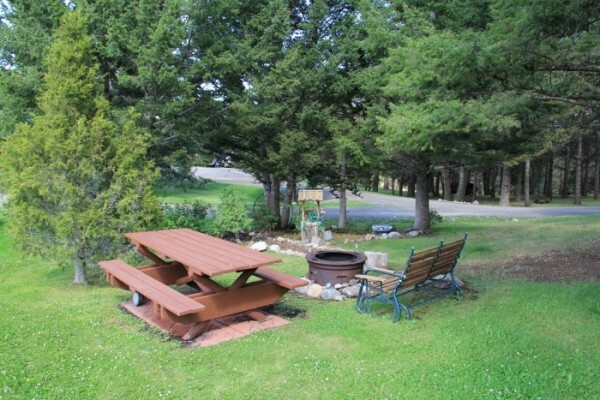 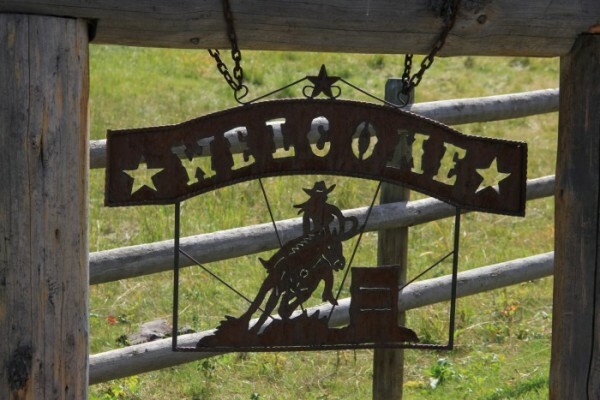 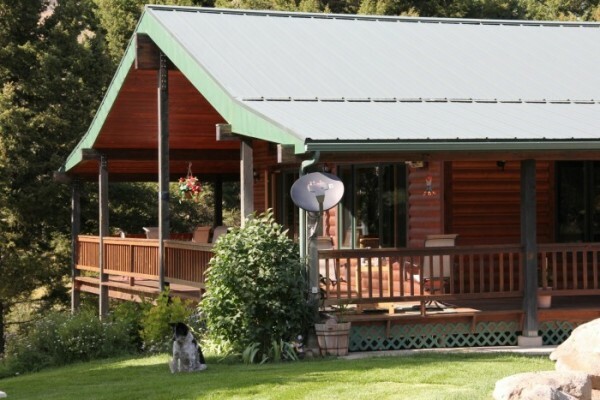 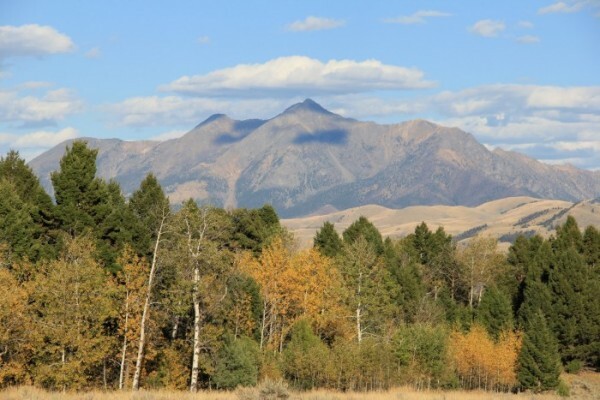 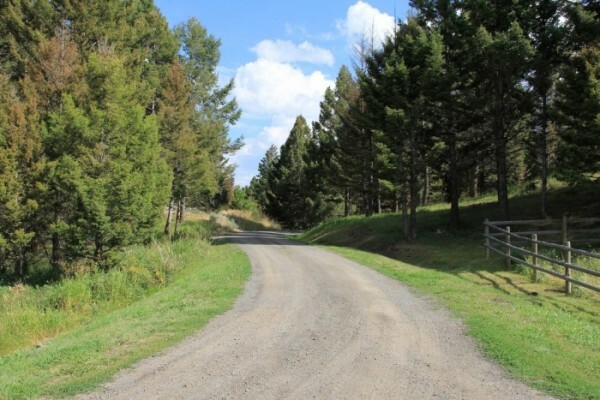 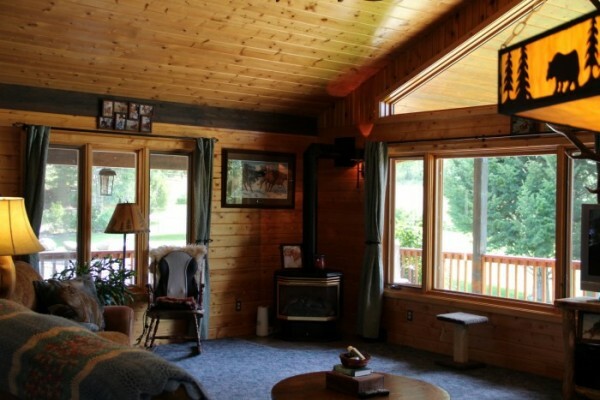 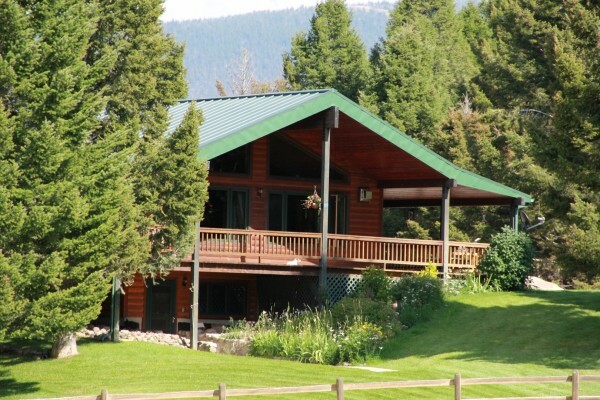 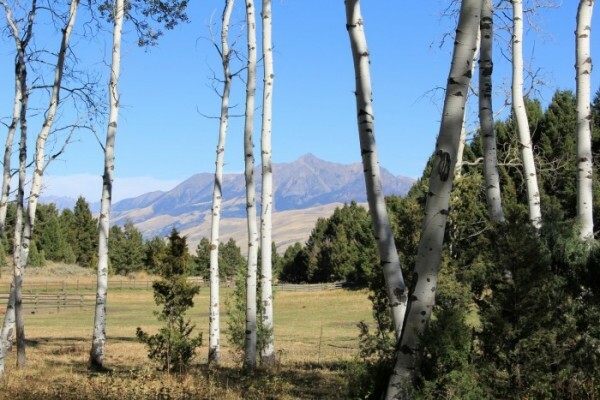 The property is 25 minutes from Gardiner, which is the northern entrance to Yellowstone National Park. 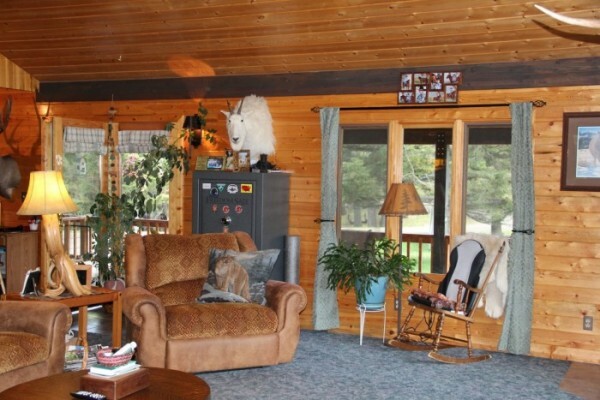 It is also a quick 45 minutes to Livingston. 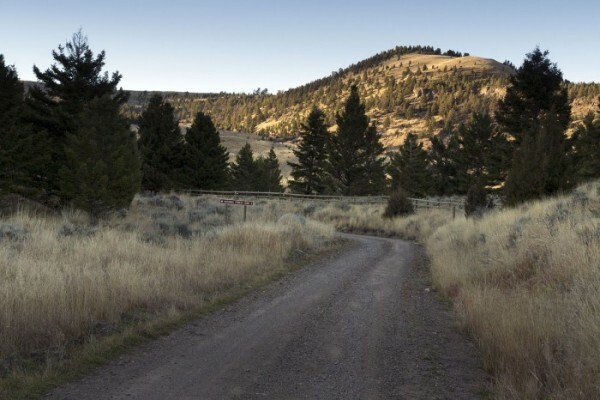 There is a forest service trail head just a few miles up the road which also gives you access to thousands of acres of forest service and the northern boundaries of Yellowstone National Park. 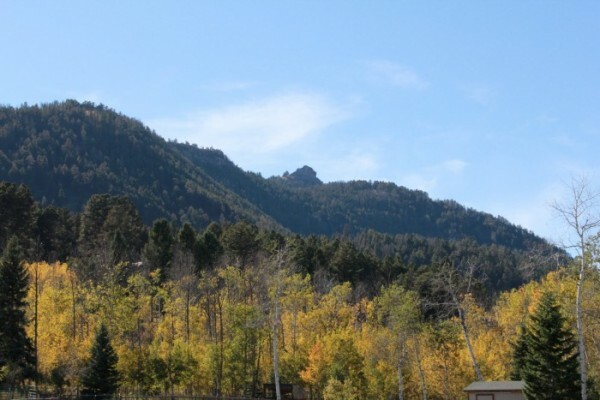 Gardiner is one of the highest ranked school systems in the state.